Open House programs are campus events that provide an in-depth look into our academic and student life. 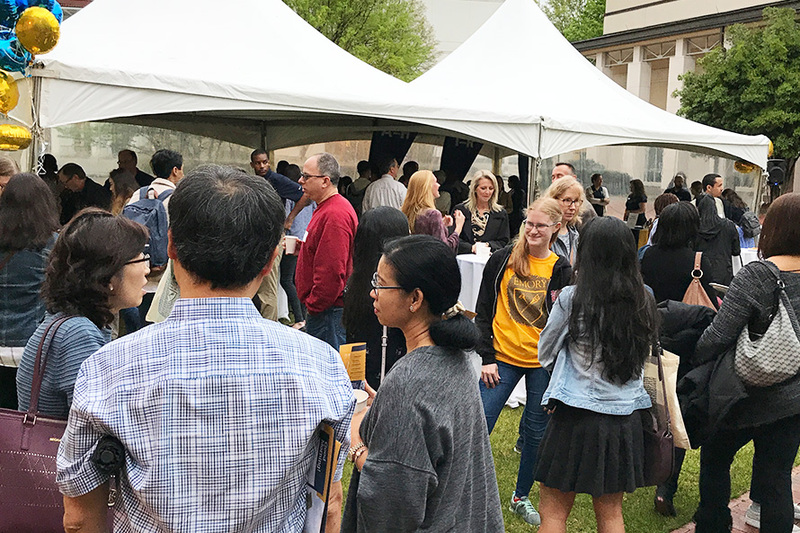 Both Emory College and Oxford College offer Spring Open Houses for admitted students, by invitation only. Neither campus hosts open house events in the summer. Admitted students should register for admitted student events through the Admitted Student website. 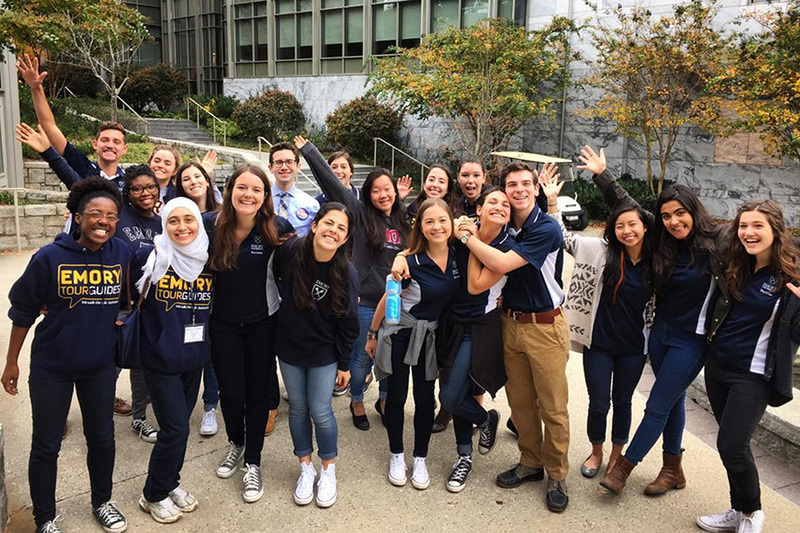 The CORE visit program is for talented, high-achieving high school seniors who are traditionally first-generation college students and/or from underrepresented cultural or socioeconomic backgrounds. During a three-day visit, invited students will have the opportunity to explore campus, interact with current students, meet committed and diverse faculty and staff, and stay overnight in a residence hall. High school seniors are welcome to apply. Due to the brevity of the visit, only students living in the US or Puerto Rico are eligible. Priority will be given to students who have not yet visited campus. Interested in applying for CORE? Complete this short CORE interest form and start thinking about your CORE application short answer questions. The application will open in late July 2019.